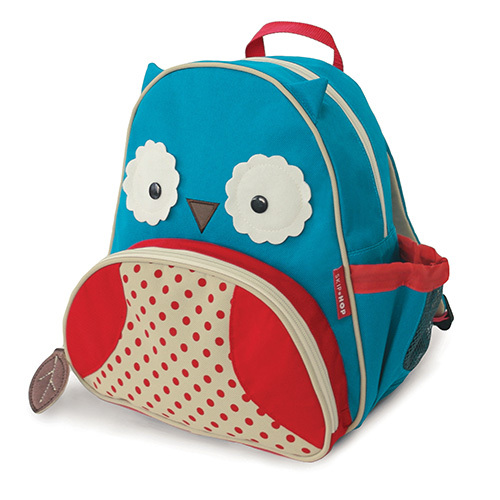 At Kidiko.ie we stock a large range of Kids backpacks and are continually expanding and changing our range. 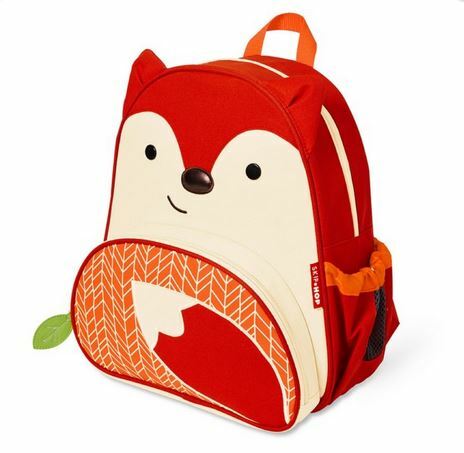 Skip Hop Backpacks are super cute and very functional backpack. 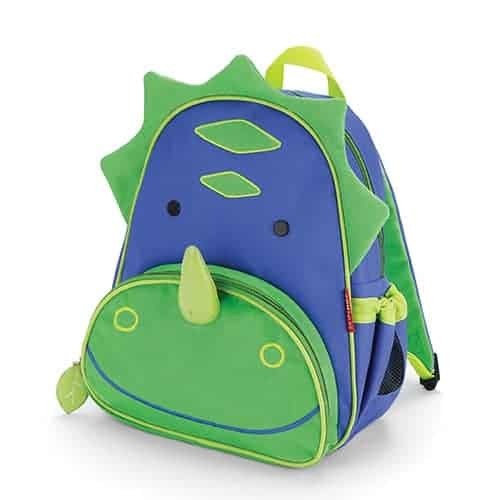 They will suit all your little ones’ adventures, great to use for play school, days out or packing their own essentials for holidays. 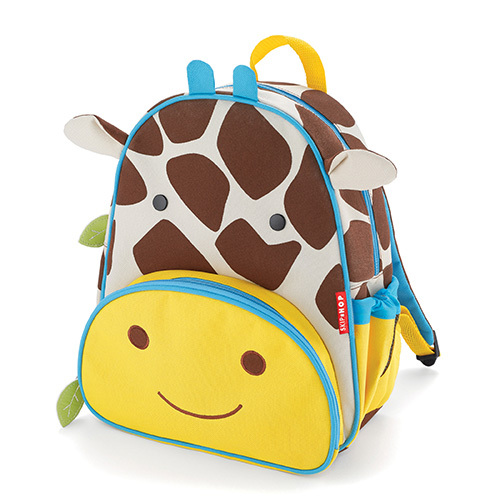 Skip Hop Zoo Backpack has a roomy main compartment that will hold books up to A5 size. 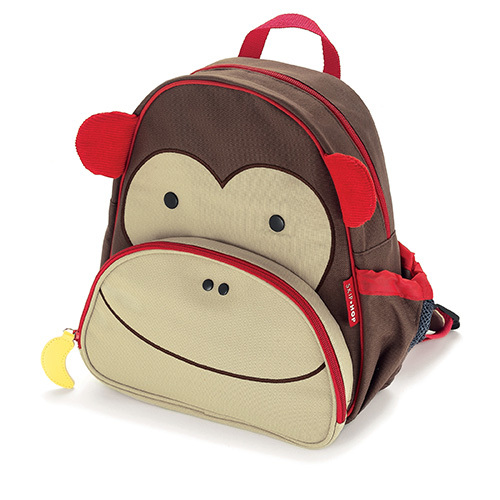 It has a smaller front pocket for pens and pencils, and a mesh side pocket that will hold a water bottle. 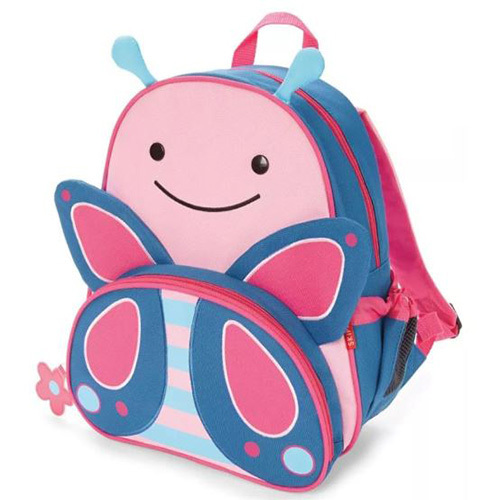 Our Kids Backpacks look adorable and are very durable, they have padded straps that can be adjusted. It is easy to clean lining and a name tag on the inside of the bag which is very handy. 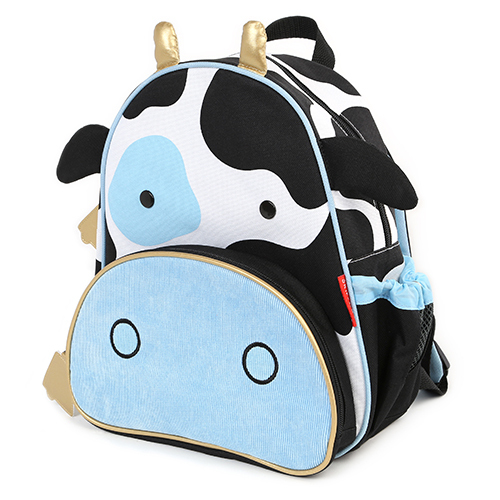 Our backpack come in a large amount of different design and animal characters. 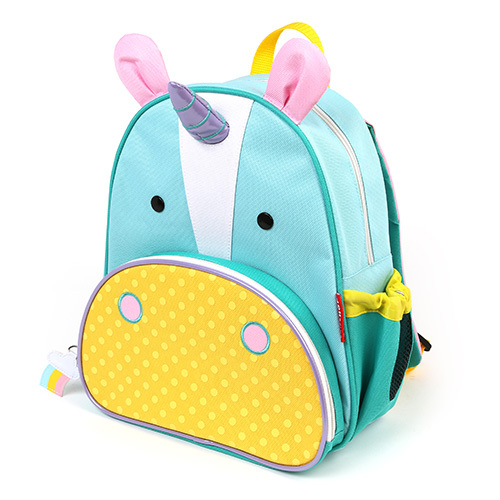 We sell our range of Backpacks online and supply to all areas of Ireland including Dublin, Cork, Limerick, Galway, Waterford, and Kilkenny. If you don’t live in Ireland, that’s no problem as we ship to Northern Ireland and U.K. as well.